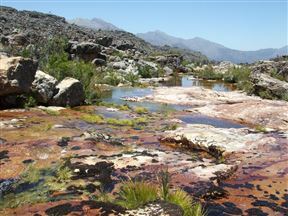 The 16 km route from the parking area to Groot Kliphuis is easy-going, following a short section of the Kliphuis River and then swings to the east. 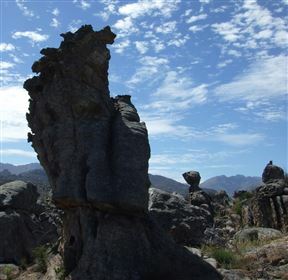 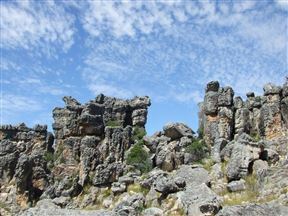 Hikers pass incredible rock formations before joining the Groot Kliphuis to Perdevlei Trail. 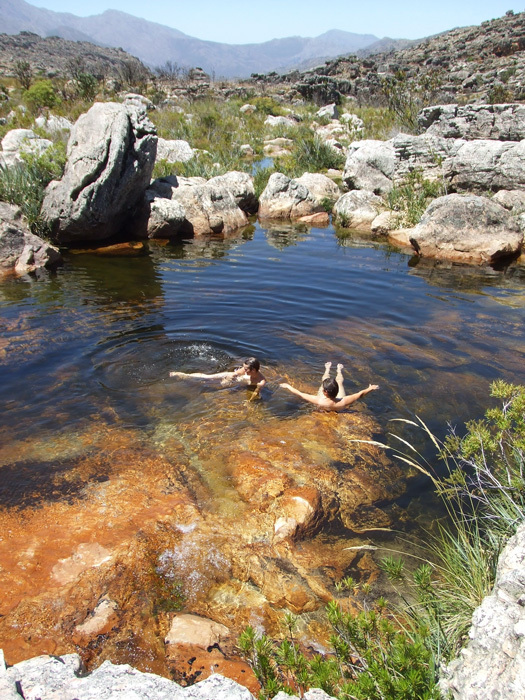 There is a fantastic swimming spot and plentiful water. Ericas and disas bloom prolifically in season along this route. Crossing the streams can be difficult during winter. 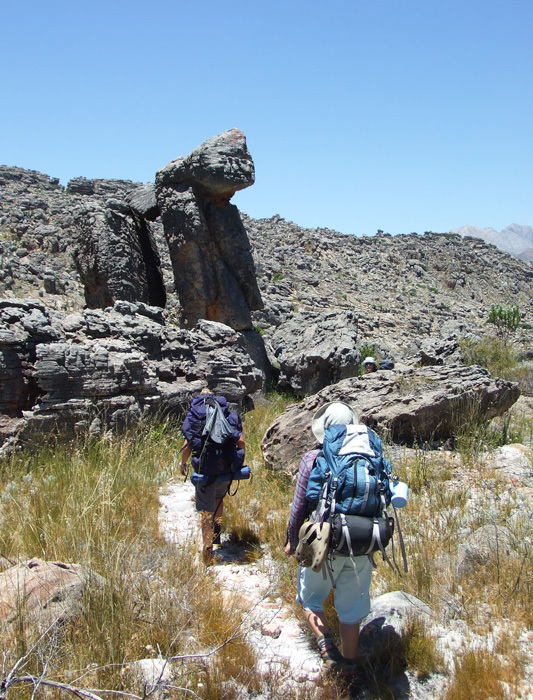 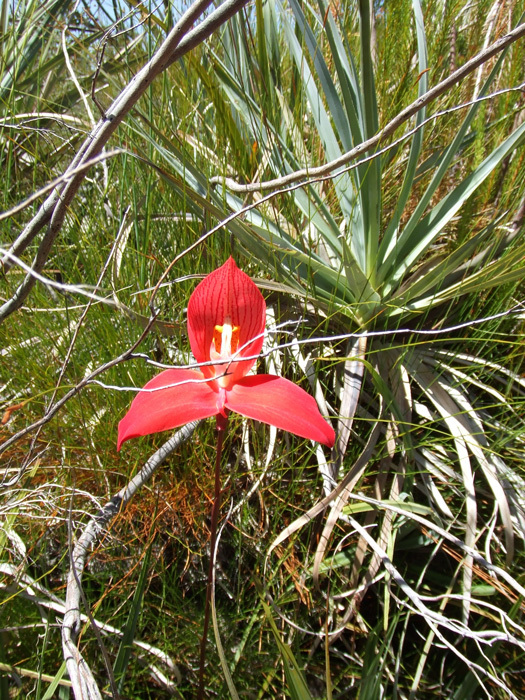 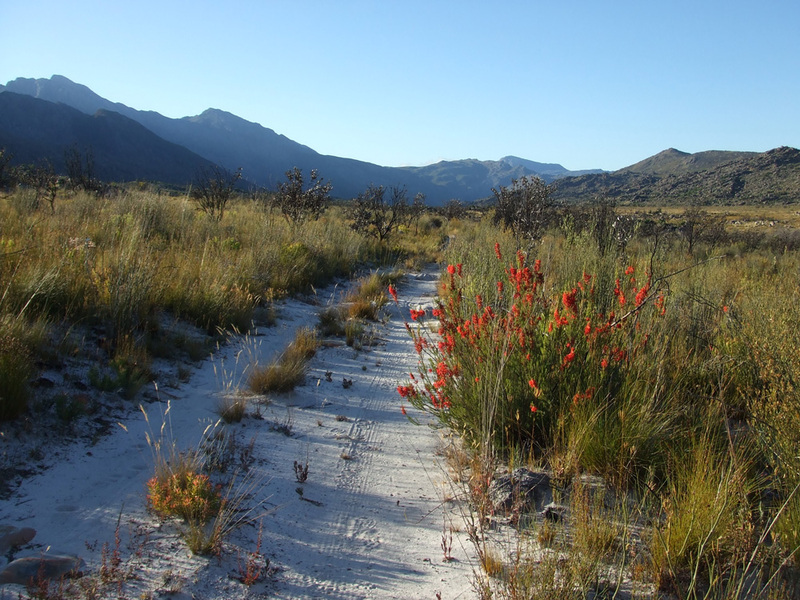 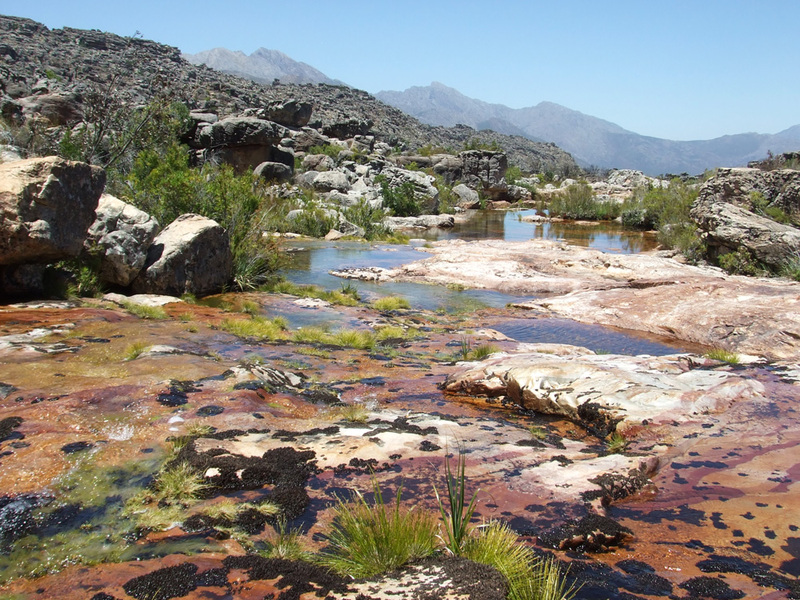 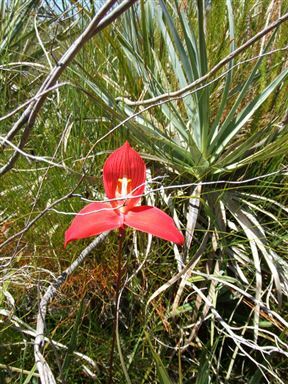 Groot Kliphuis Trail is 10.7km from the centre of Groot Winterhoek Wilderness , the nearest airport 117.7km (Cape Town International Airport).